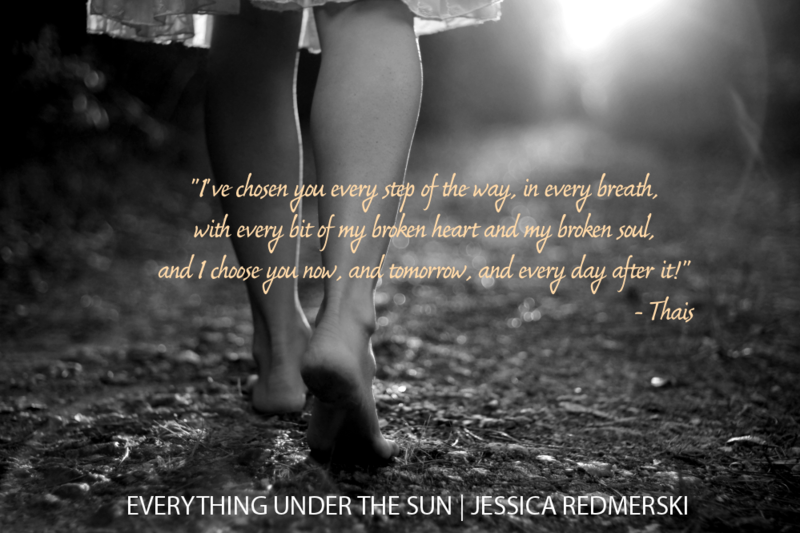 Today we have the blog tour for Jessica Redmerski’s EVERYTHING UNDER THE SUN. 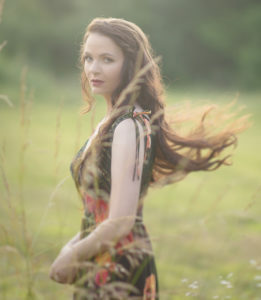 Check it out and be sure to grab your copy today! 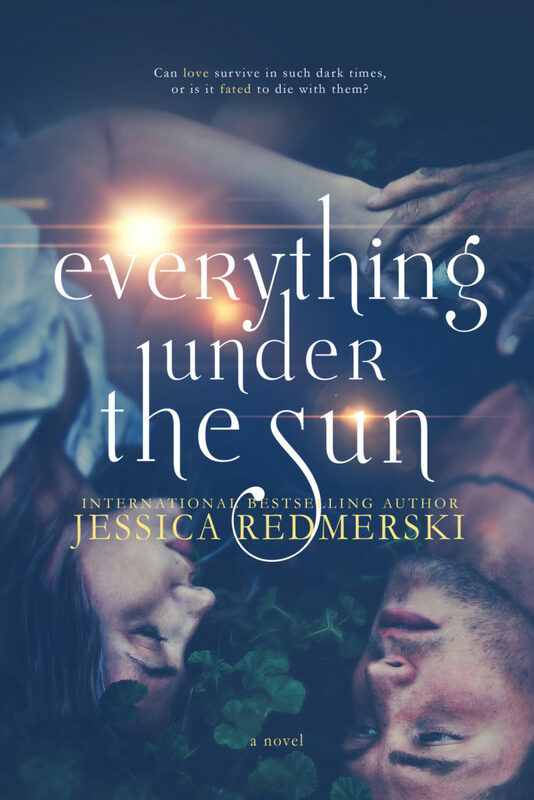 I know when I read Jessica Redmerski I am going to get sucked into the story and not want to put it down until the very end. Everything Under the Sun was no different. I very easily became invested in Thais’ story. Add Atticus into the mix and I couldn’t stop reading until the very end. 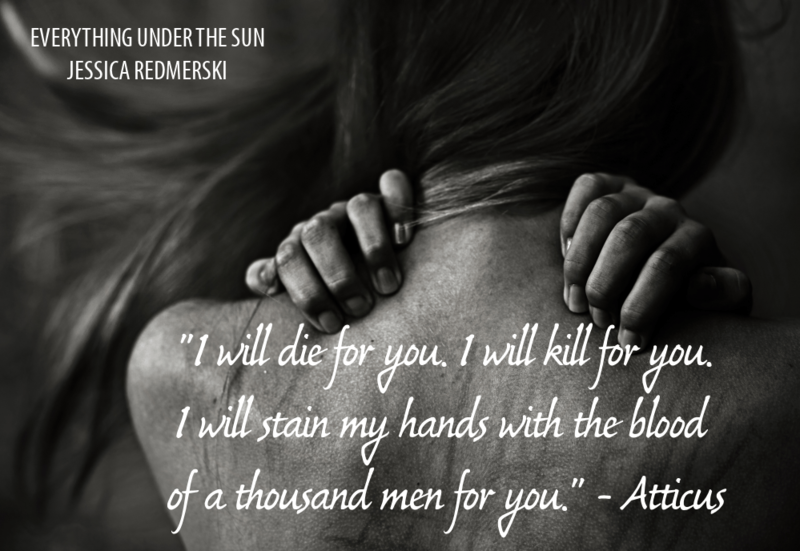 Everything Under the Sun is filled with suspense, danger, and a romance that lasts beyond the pages read. I’m very much looking forward to where their story goes next…it can’t come soon enough.